Ever since Kensington Palace announced the pregnancy of the Duchess of Sussex, everyone has flooded social media with gender and name predictions. Although Meghan married into the royal family, her baby will be born into it and therefore is seventh in line for the throne. With that said, her majesty the Queen of England is a significant member of the family that Harry and Meghan must consult with in regards to the name of their child. If the royal baby is a girl, this name would be the most perfect choice. It is already clear that their Royal Highnesses care deeply about preserving the late Princess of Wales’ legacy. The name of both Queen Elizabeth's aunt, the Duchess of Gloucester and Prince Phillip’s mother, this is possibly a top choice of the Queen’s. Alice is the perfect medium between English and American names, which perfectly represents the backgrounds of Harry and Meghan. Her Majesty Queen Elizabeth’s grandmother was Queen Mary, so naming this upcoming baby Mary would mean she would be named after her great-great-grandmother. It's very elegant and timeless name—not to mention her initials would be the same as her mother’s. This name was one of the top choices for Kate and William’s children. Not only that, but it is also one of the middle names for both William and Harry. Arthur is also the middle name of Kate and William’s son, Prince Louis. Albert was the name of Queen Victoria’s husband. Not only is this name part of the royal bloodline, but also is the name of the concert hall in London, England. 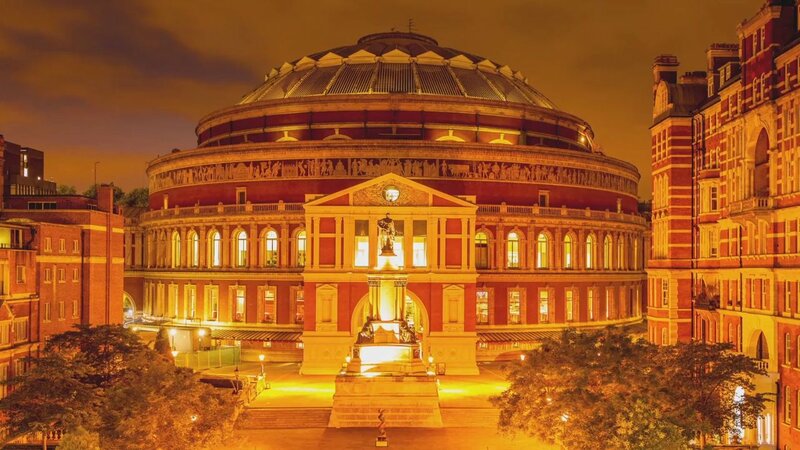 The Royal Albert Hall is a very popular spot for members of the royal family. So if there will be a future Prince Albert, he would feel right at home. This name would take after William and Harry’s grandfather, aka Prince Phillip the Duke of Edinburgh. This would be the perfect name for the future baby, as it would be sure to pay homage to the baby’s great-grandfather. Whatever Harry and Meghan decide to name their child, he or she will certainly be royally famous from birth. Nicole is currently a sophmore at UCF. Besides writing articles and managing the Her Campus Facebook page, Nicole loves to practice violin, watch an unhealthy amount of La La Land or organize her Vogue magazine collection. She loves the fashion world and her dream is to go to the Met Ball, Oscars and Paris Fashion Week. A few of her favorite things are, fresh flowers, foamy cappucions, writing in her planner with cute pens and Christmas time. Her favorite music is classical and jazz. Her favorite artists are Andrea Boccelli, Il Volo, & Vivaldi.